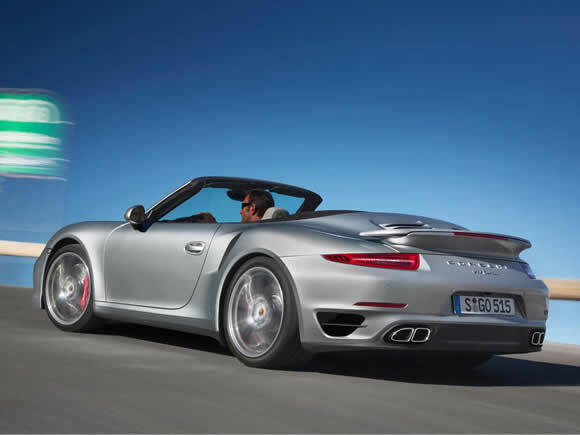 The Porsche 911 Carrera Cabriolet is proof of how committed the German sportscar builder are to making great cars. 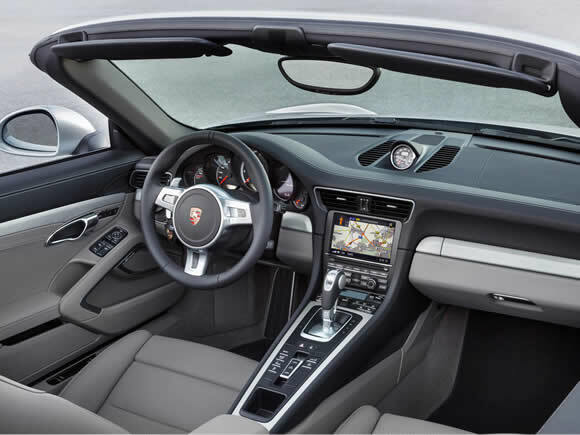 Due to public demand, it remains in their range despite being imbalanced by a rear engine. This Achille’s heel is overcome by brilliant engineering. So much so that it has made this car the most capable sportscar you are likely to come across. The 911’s straight line speed would give any car a run for its money but where it really excels is its agility. The Porsche 911 Carrera is the fastest way of getting from A to B on 4 wheels and yet remains a well put together, useable every day car. While the cabriolet loses a little of the coupe’s poise and agility it remains class-leading in terms of its precision handling. The new PDK sequential gearboxes make a big performance jump compared to the old Tiptronic units. The extra turbo tuning and resulting power of the Porsche 911 Carrera S Cabriolet puts it clearly above the entry level car and sets it clearly apart from the Boxster. Precision handling combine with power and practicality to make this a very desirable car. 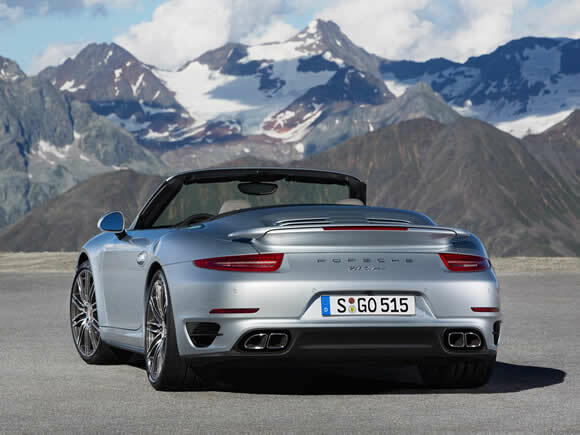 Porsche 911 Carrera 4 Cabriolet benefits from all-wheel-drive which makes it very composed to drive in all conditions. It has all the precision of the standard car with the security the extra traction provides. In real world terms that means more speed and control more of the time. In addition it is small enough to negotiate city traffic on a daily basis and refined enough for long distance cruising with the reliability to be an every day car all year round. The Porsche 911 Carrera 4S Cabriolet comes with all the all-wheel-drive benefits of the normal Carrera 4 but with an extra portion oh horsepower. 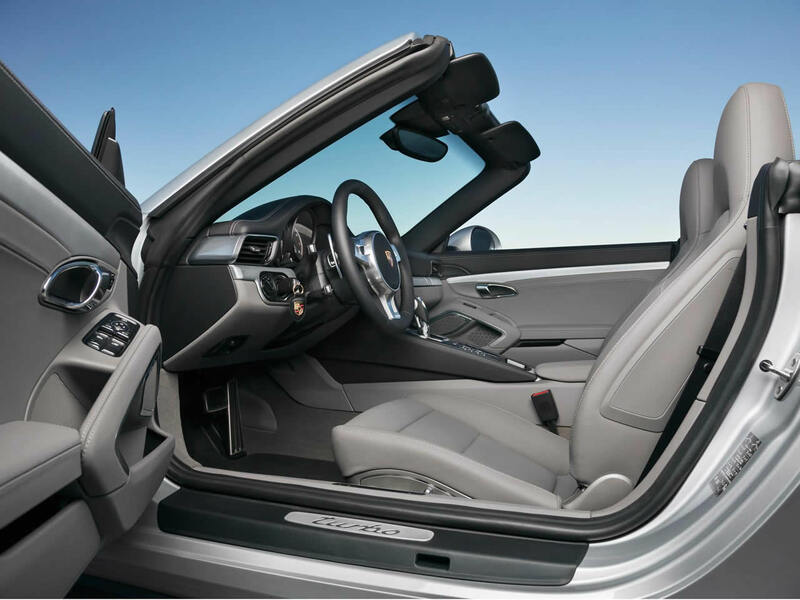 Secure in the wet and ballistic in the dry, the 4S Cabrio is perhaps the ultimate all weather daily driver. 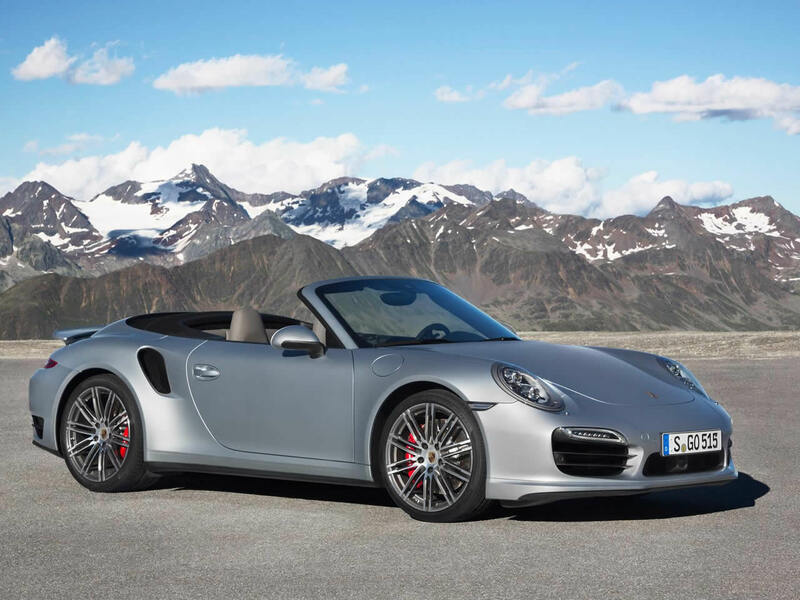 The latest edition is better than every and there has never been so little to difference in performance or handling between the hardtop and convertible 911. 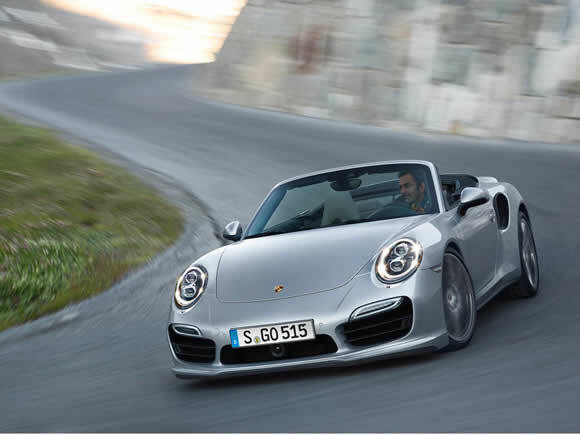 Do you drive a Porsche 911 Carrera Cabriolet? Would you recommend it to others? Start the conversation and let us know what you think of the car.